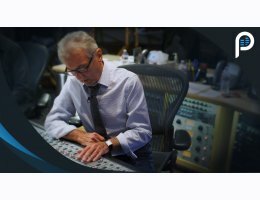 Al Schmitt has mixed records for some of the world’s most influential artists, such as Frank Sinatra, Miles Davis, Ray Charles, Quincy Jones, and Barbra Streisand. 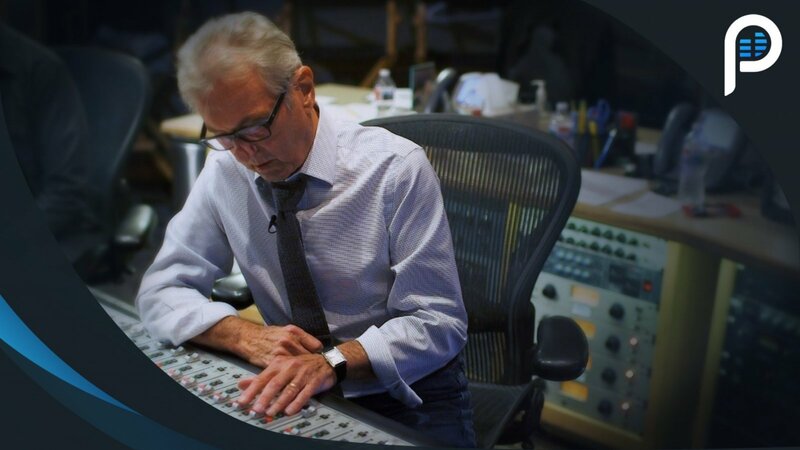 Now it is your turn to sit next to one of the greatest mixing engineers of all time and see how it’s done in the control room of the world famous, Studio A at Capitol Studios. See how Al’s assistant, Steve Genewick, sets up the Neve 88rs and patches Al’s favorite outboard gear, then see how Al crafts the mix with Compression, Automation, barely any EQ, and a variety of reverbs, including the famous chambers at Capitol Studios, to create the perfect space. After you've watched, download the stems, recorded by Al Schmitt, and try it yourself!